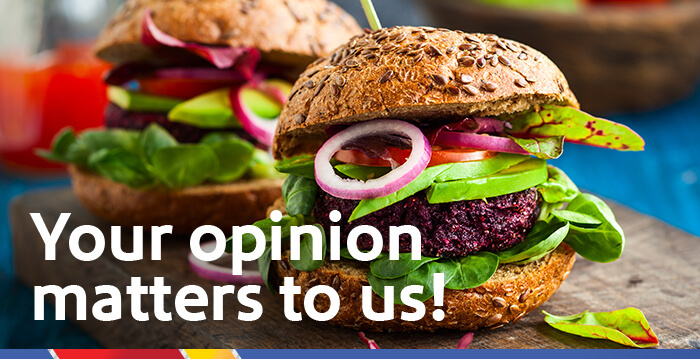 Rapid Rewards Dining® appreciates your feedback about your experiences dining at our restaurants, bars, and clubs. That’s why we offer the Review Bonus. your experience within 30 days of your restaurant visit. Rapid Rewards bonus points – every time you complete a review! This bonus offer is open to all Rapid Rewards Dining® members who have completed a dining transaction at a participating restaurant, bar or club. To earn this bonus, you must dine at any participating restaurant, bar or club, and complete the post-dine survey associated with a specific restaurant visit within 30 days. Member will receive 10 Rapid Rewards® bonus points for each online review submitted. You may submit only one review for each dining transaction. Limit one restaurant visit per member per participating merchant per day. Offer is combinable with other Rapid Rewards Dining bonuses. Please allow up to eight weeks from the date of review completion for any bonus points to post to your Rapid Rewards account.